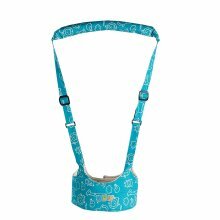 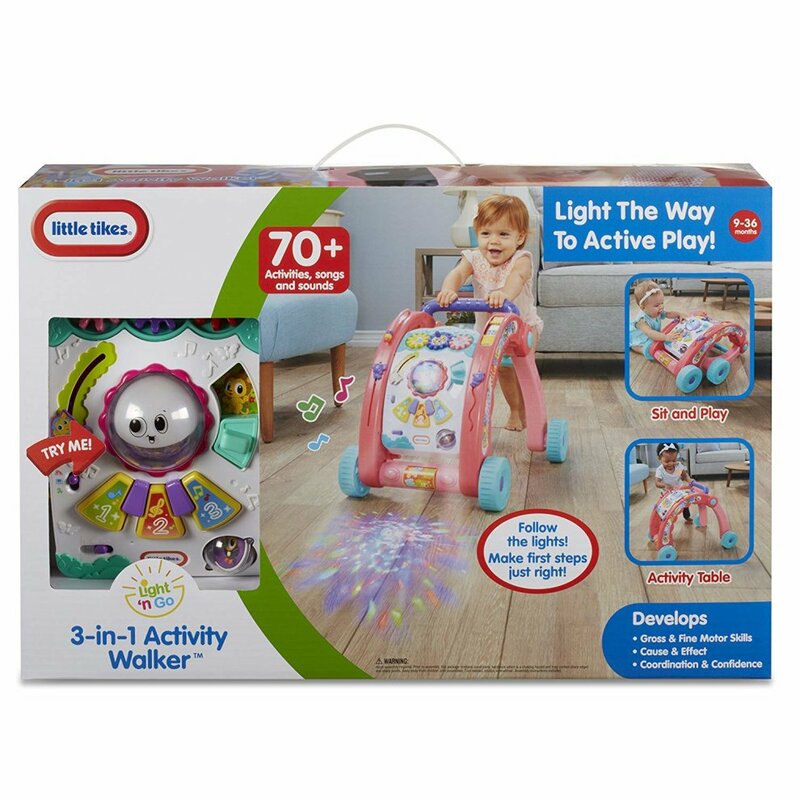 Light the way to active play with the Light 'n Go series of toys, designed to use light to inspire your baby to get moving. 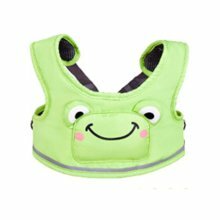 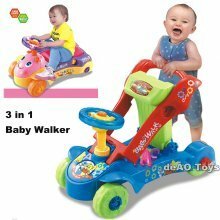 The 3-in-1 Activity Walker is a walker, standing activity table, and sit and play activity centre all in one. 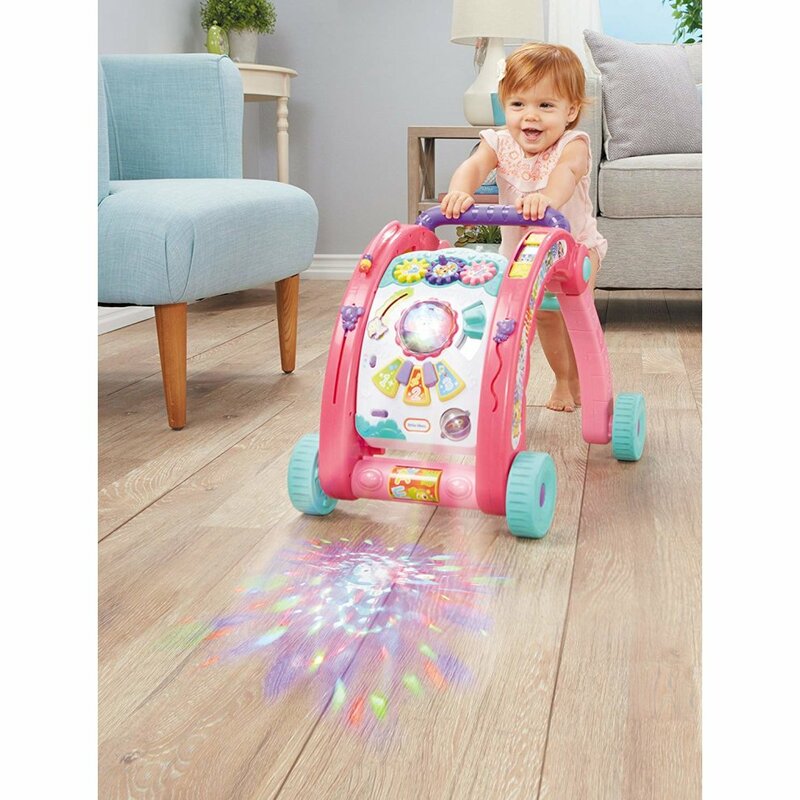 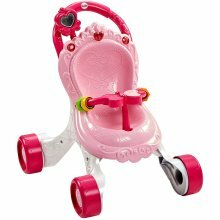 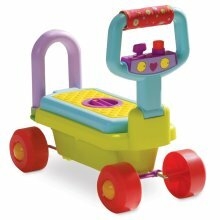 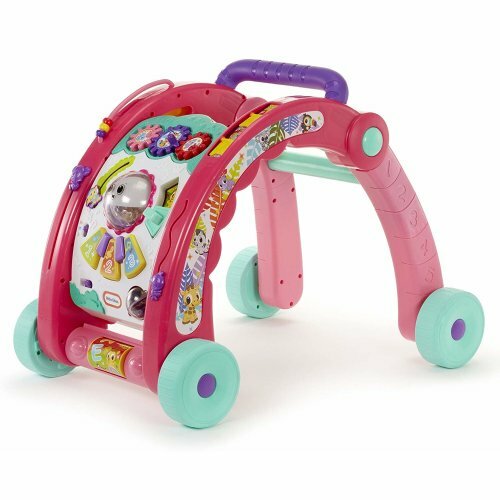 The walker's projected lights encourage your baby to take their first steps as they grow with this interactive toy. 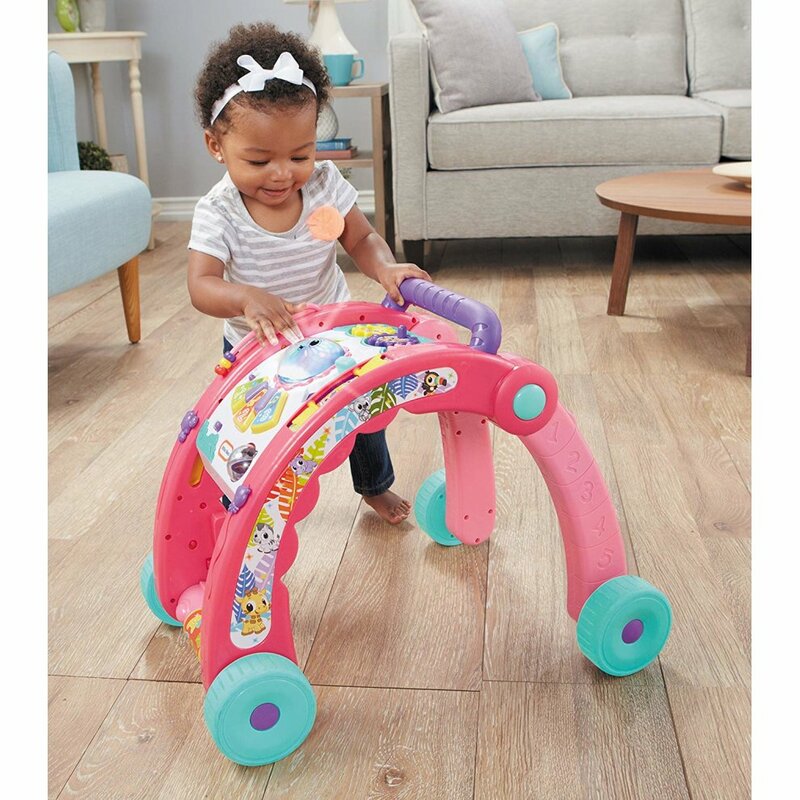 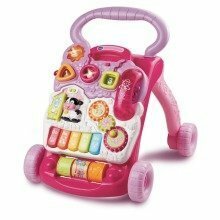 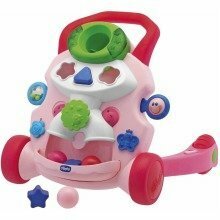 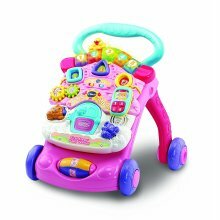 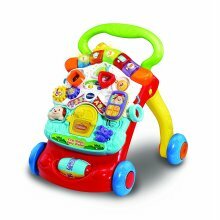 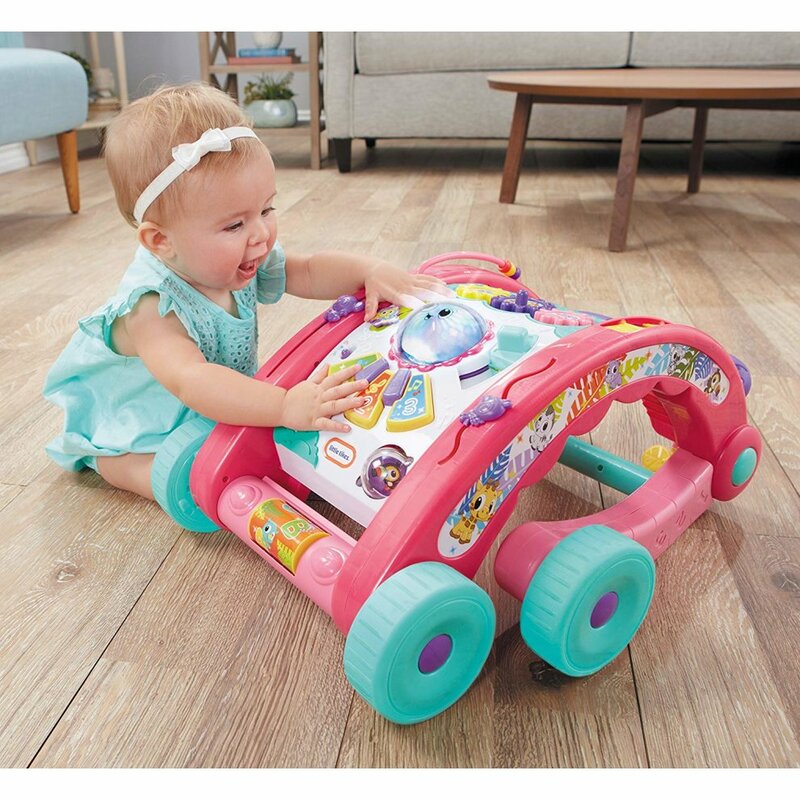 Featuring 70 activities, songs, and sounds, the 3-in-1 walker and activity table provides hours of fun for years to come. 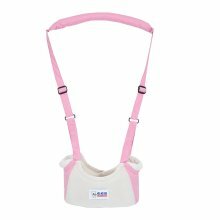 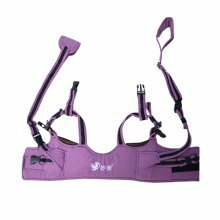 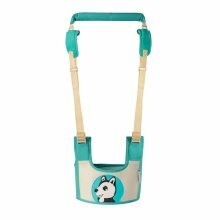 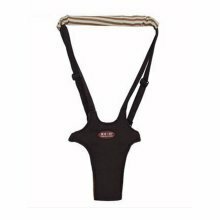 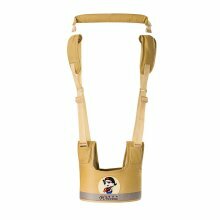 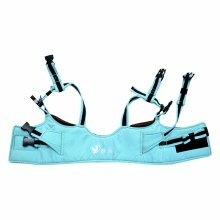 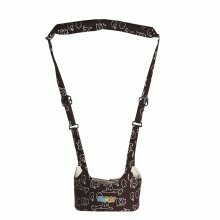 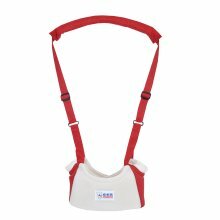 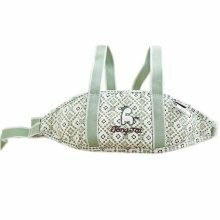 The Handheld Baby Walker Assistant Help Learn To Walk(Brown?